Each week we share what we are currently fangirling over, and this week we're letting our clients share their picks! We even have a fanboy this week! Check out to see what these creatives are currently crushing on! 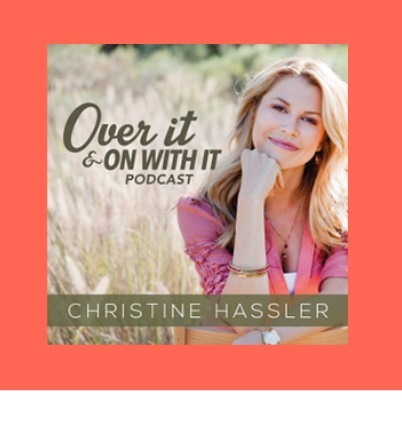 Christine is a masterful coach and hearing her help people see a solution to their problems is always helpful and applicable to something in my own life. 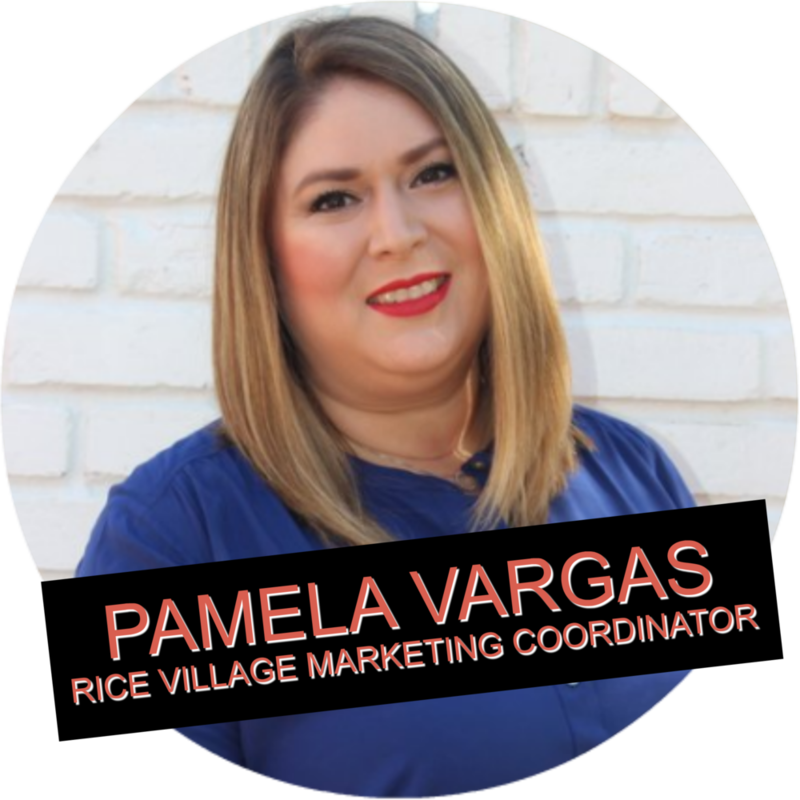 I'm so excited to see one of my favorite local bands perform at Rice Village's new Summer Sessions in the Plaza! Honestly, I love these from Buffalo Wild Wings and I try to eat some every week! I love the dew skin, its a tinted moisturizer with 20 SPF! A necessity in the summer!